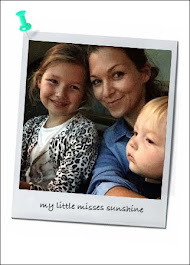 Happy Midsummer (Glad Mid Sommar in Swedish)! 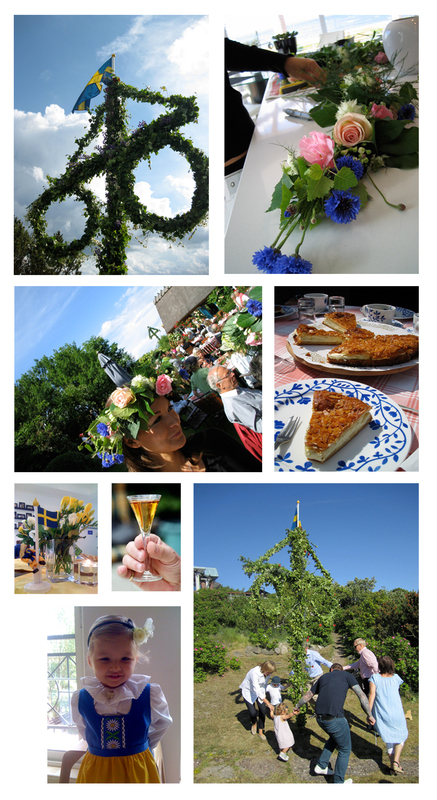 I have been celebrating this wonderful swedish summer celebration for the last 10 years... And I love it. In Sweden it's a national holiday, celebrated on the Friday closest to June 24th. Its an ancient pagan fertility celebration. Decorate a Maypole (in Swedish Majstång) with flowers and leaves. Gather friends and family to dance and sing around the celebrating pole. Make flower wreaths to wear on your head, attaching flowers, leaves and twigs to a wire wreath frame. Invite friends and family over for dinner. Festive gatherings are an important part of Swedish traditions and take on special meaning during the solstice. Serve your guests traditional Swedish food like new potatoes, herrings, salmon. Prepare fresh strawberries and ice cream for a perfect mid summer desert. Skål!